GAR has an open editorial policy. Please contact the editor with comments/ideas. We publish corrections at least as prominently as the original mistake and will make corrections quickly and candidly. Direct all information to the attention of the editor. 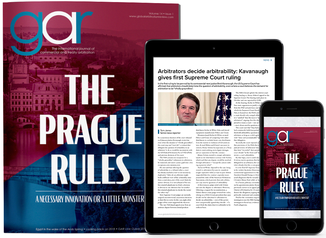 All articles are available to purchase in PDF format. These are ideal for presentations, promotional and marketing activities or as part of a press pack. 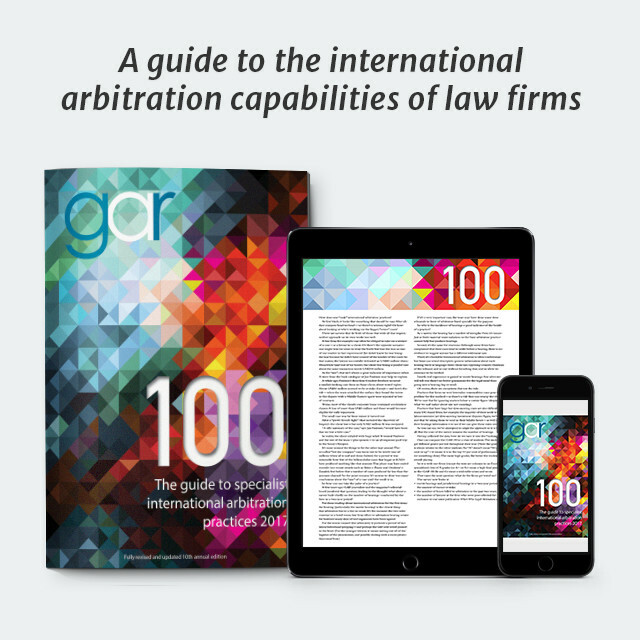 Rates start from UK£150 and include full reproduction rights allowing you to make reprints of the article, post it online and distribute it under the GAR brand. 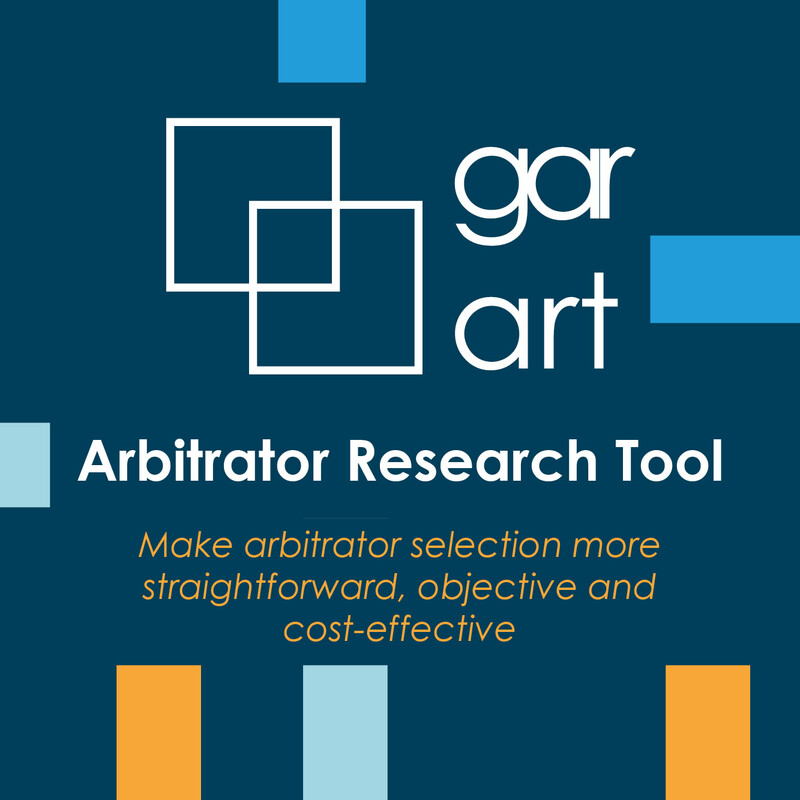 Global Arbitration Review is published by Law Business Research Other publications include Global Competition Review, Global Investigations Review, Global Restructuring Review, Latin Lawyer the Getting The Deal Through series and Who's Who Legal. For further information, contact Publisher David Samuels.